Everything is funnier high, right? So why not stand up comedians? 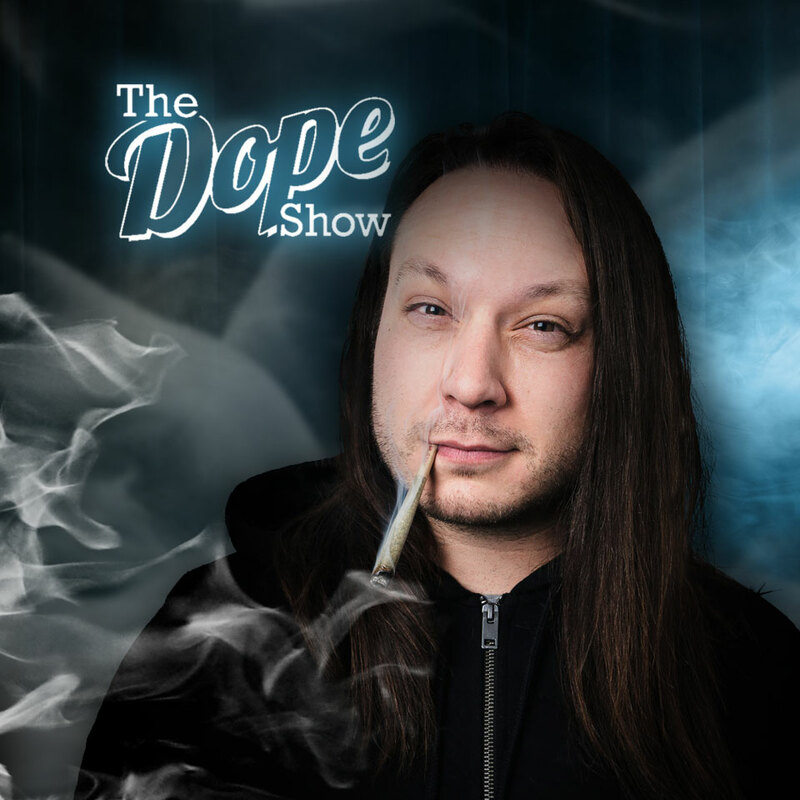 Presented by comedian and ganja enthusiast Tyler Smith, The Dope Show is a comedy showcase in which comedians perform a sober set, take a short intermission to toke up, and get back on stage to perform under the influence! Featuring a variety of nationally touring comics–many of whom have never toked before, and others who know it all too well. Guaranteed to be hilarious in any case! Don’t miss one of the hottest growing shows in America.